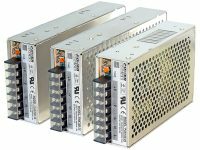 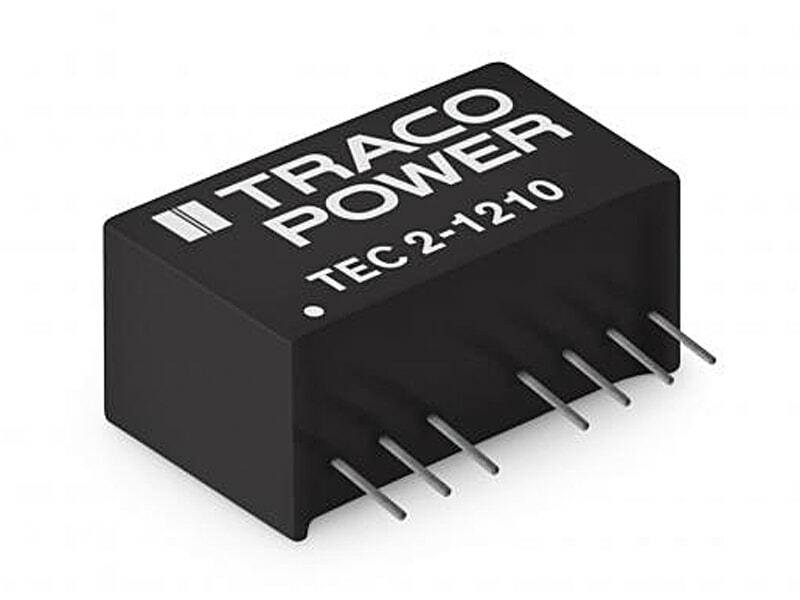 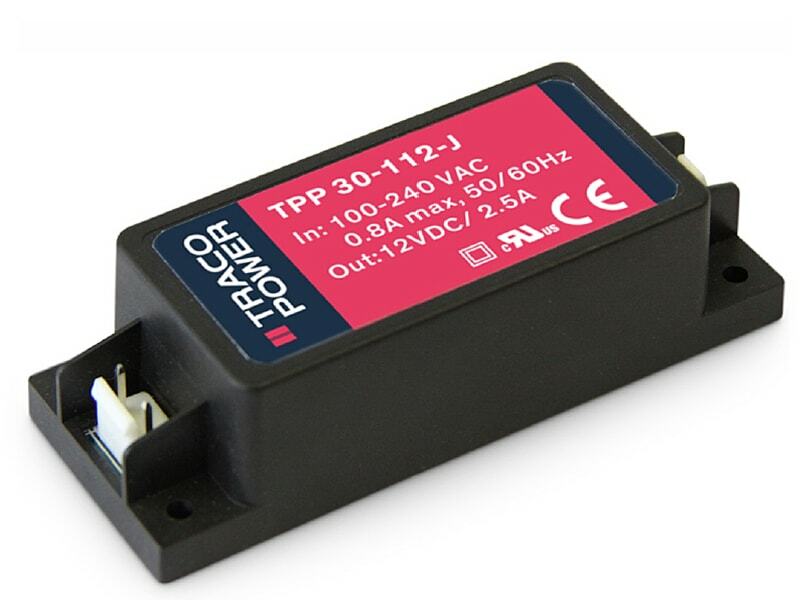 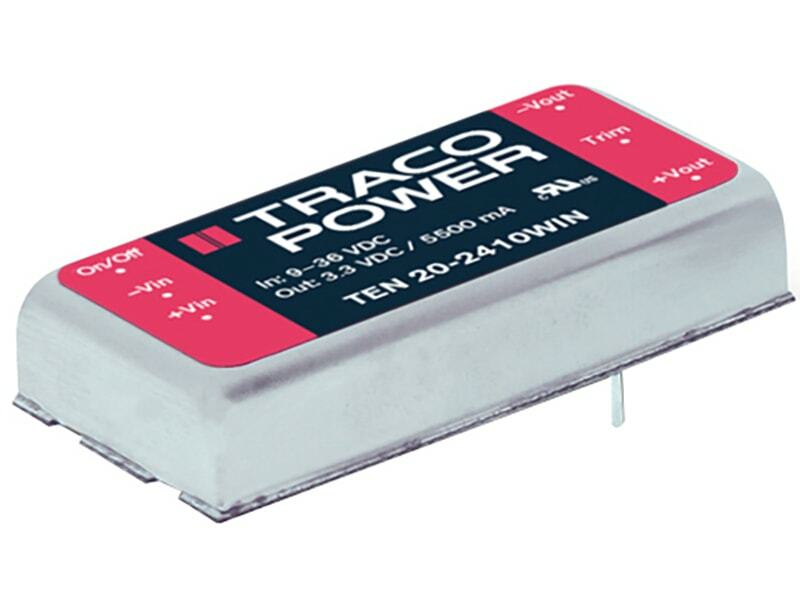 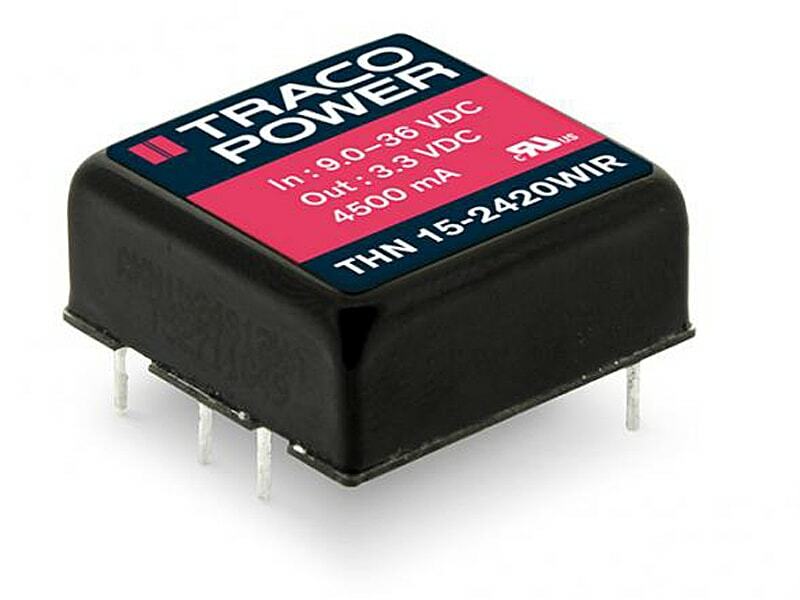 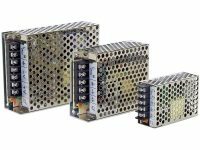 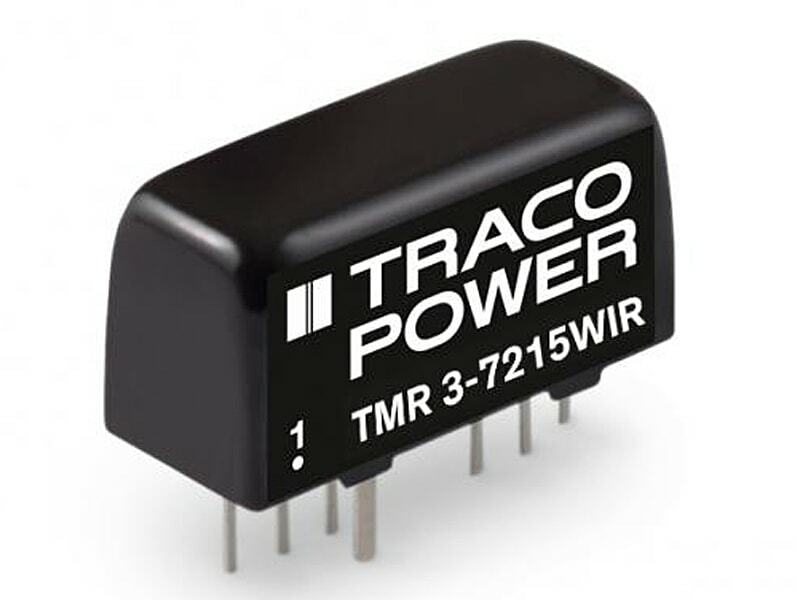 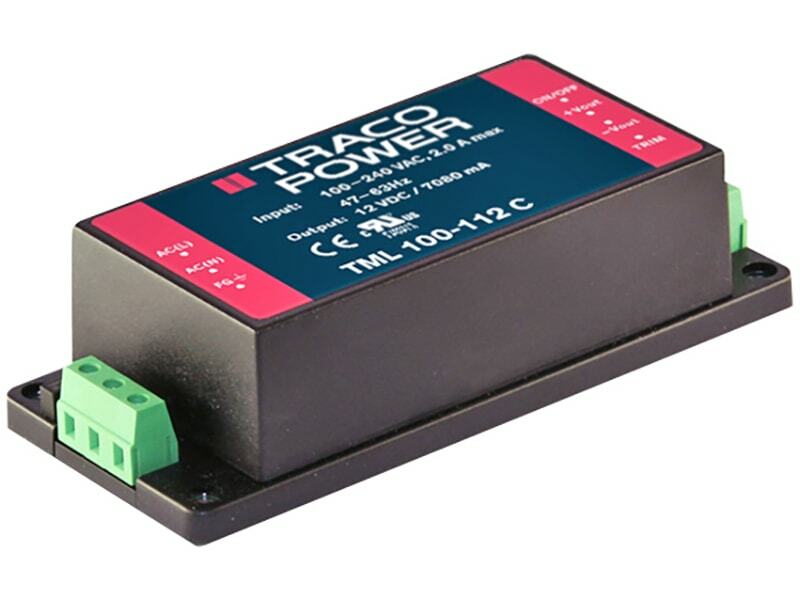 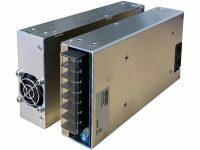 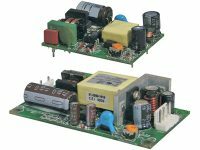 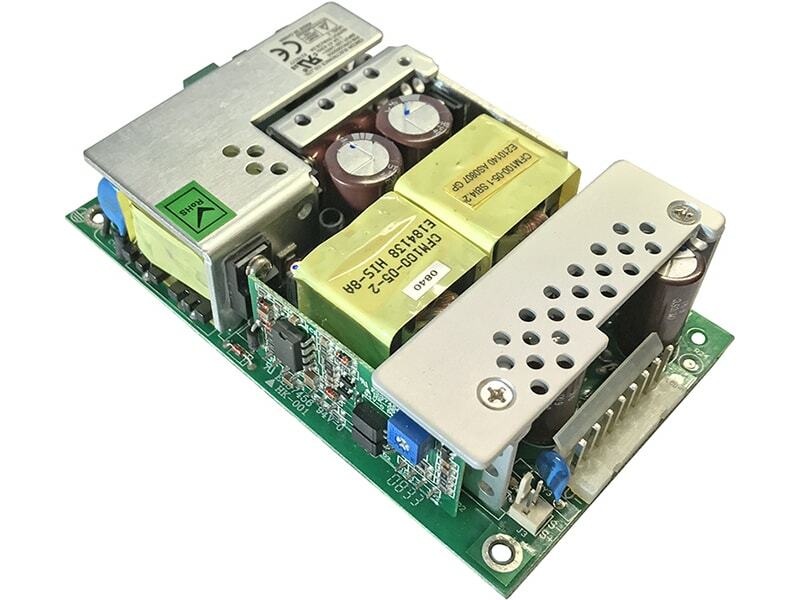 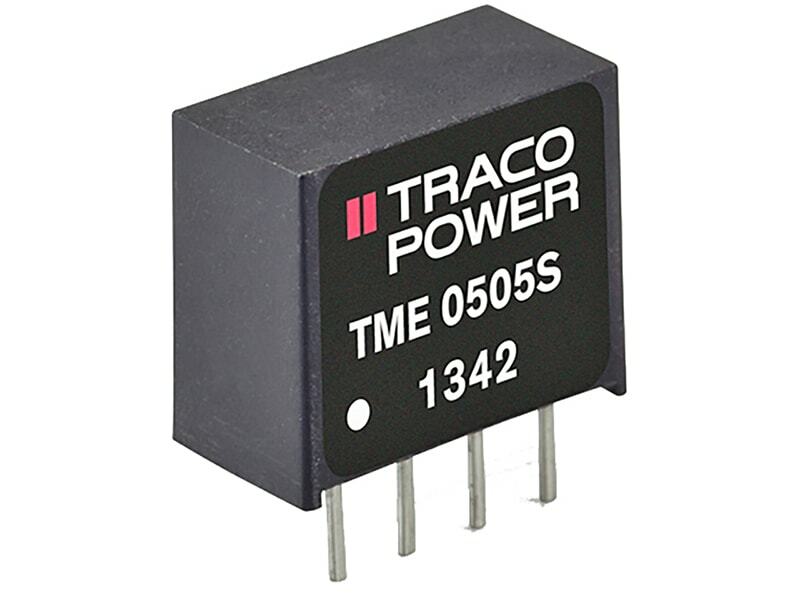 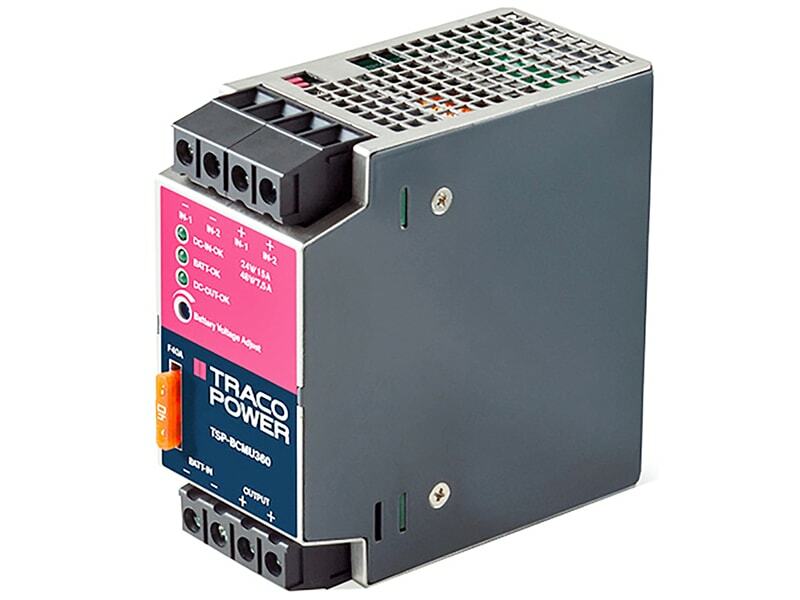 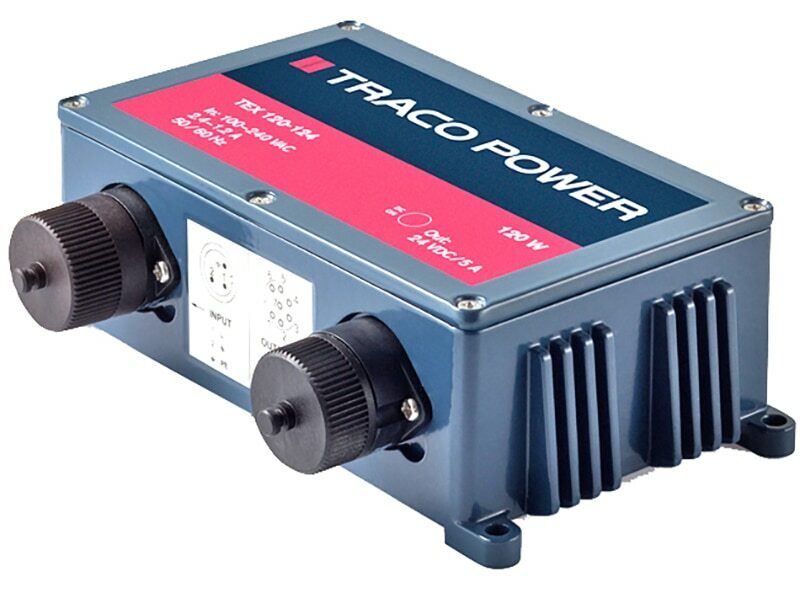 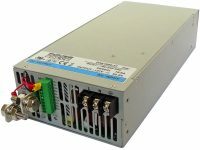 The TRACO TME series is a range of sub-miniature, isolated DC/DC-converters in a SIP-package, which requires only 0.7 cm2 of board space. 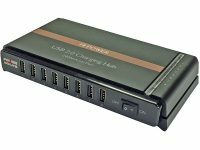 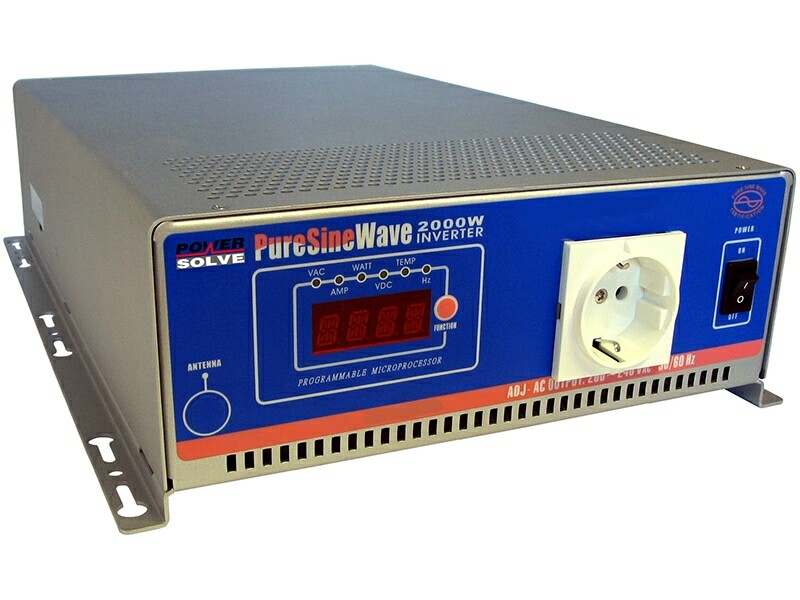 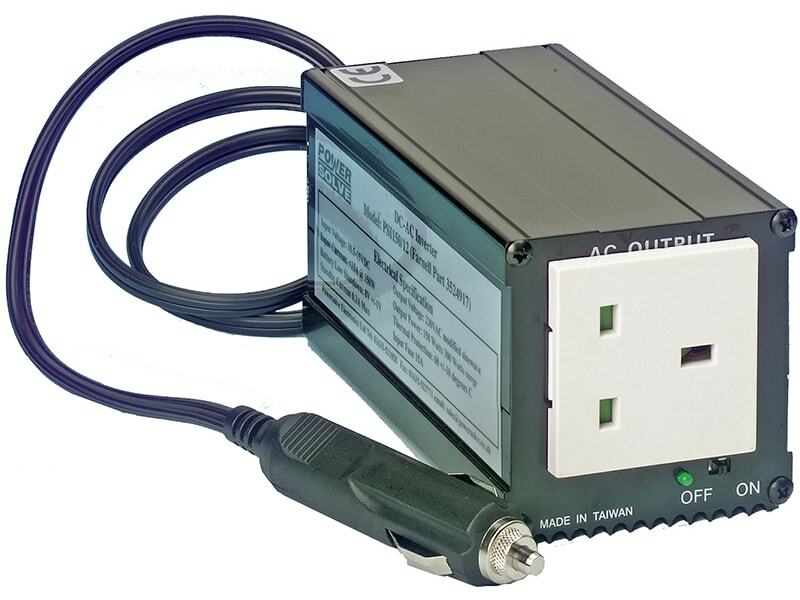 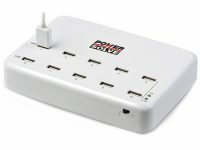 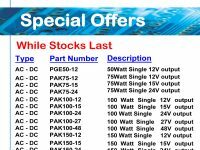 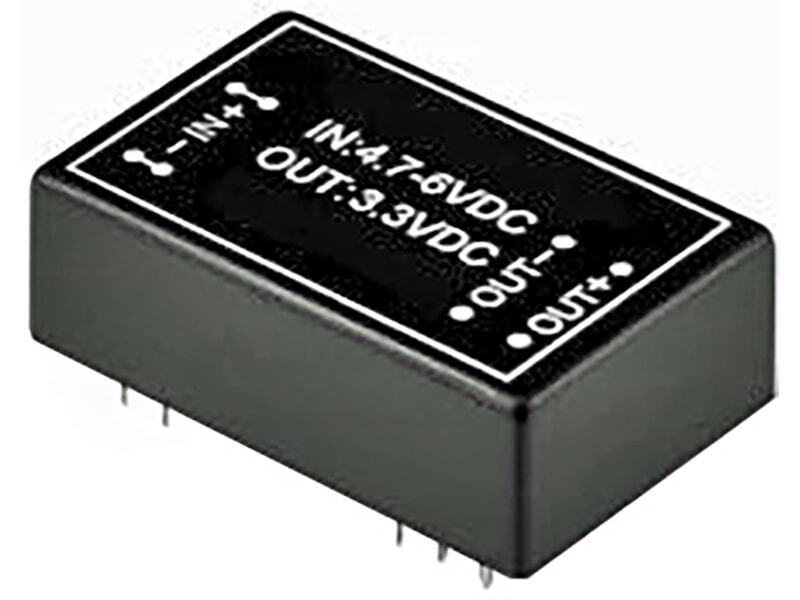 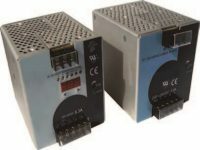 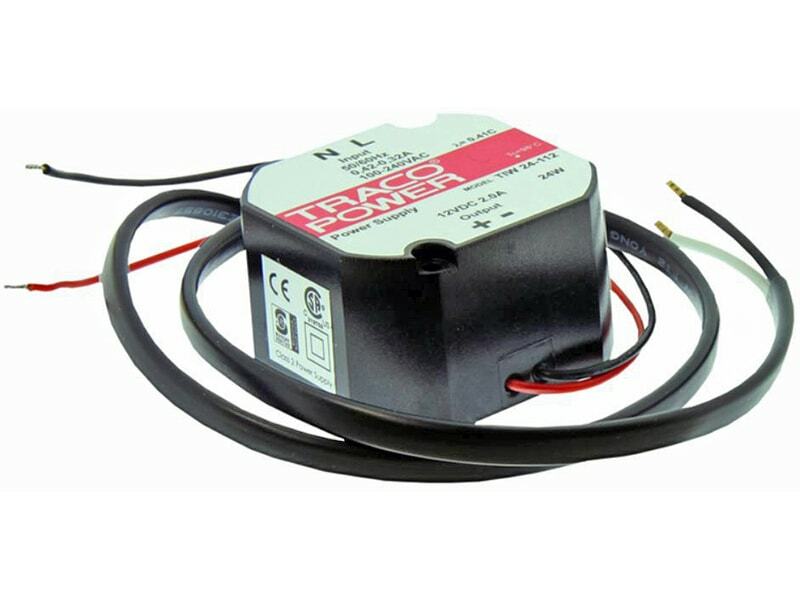 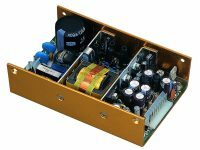 They provide a cost effective solution to generate supplementary, isolated voltages. 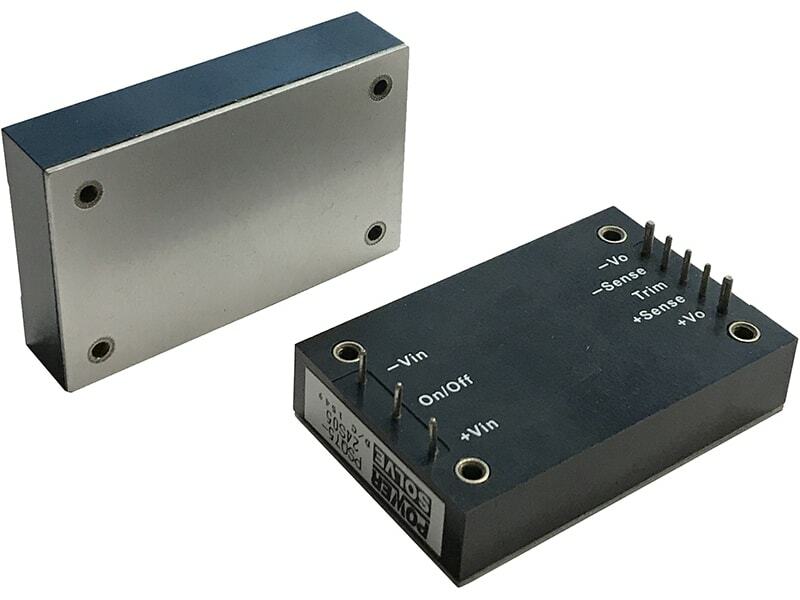 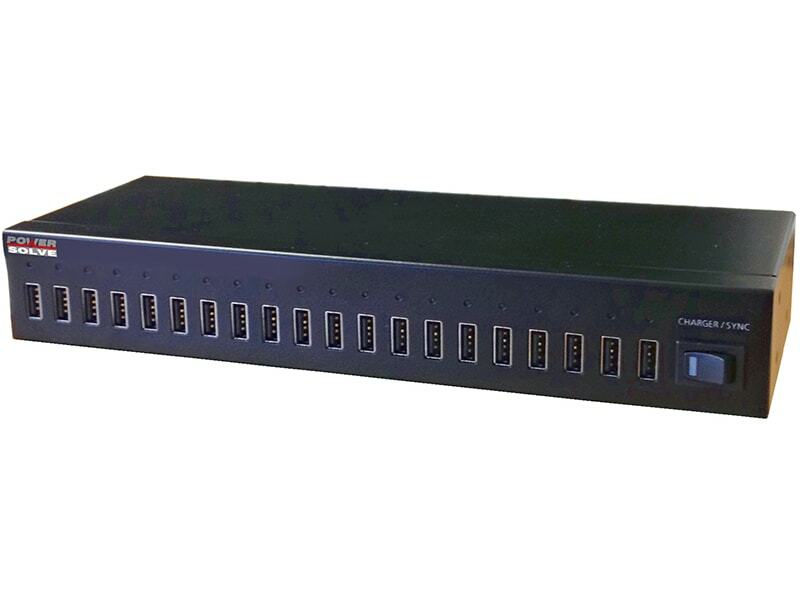 Full SMD-design and a 100% production test of parameters ensure a high reliability of this product.